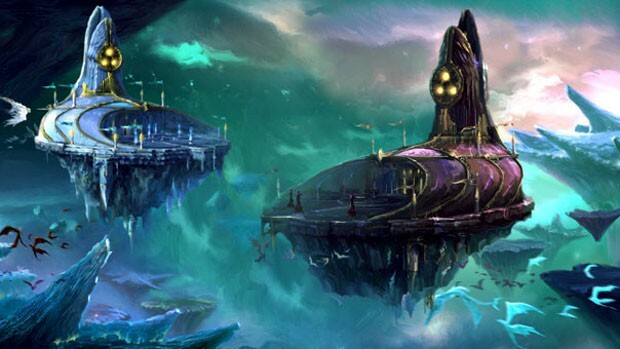 Aion’s “Battle for the Landings” update is set to launch on European Servers on April 27. The new update will bring players further into the Abyss to battle each other and the Balaur from their bases on the Landing of Tokanu and Magos. With Update 4.91, players will now be able to reinforce their landing up to 8 levels with each level offering faction advantages such as additional merchants. Reinforcement of Landings is done by collecting “reinforcement points” in the Upper Abyss by completing a variety of activities. These include garrison, artefact, and defense of fortress conquests, defeating boss monsters, attacking enemy landings, and completing quests. Full details on how each of these activities contribute to reinforcement points are available on the Aion site.